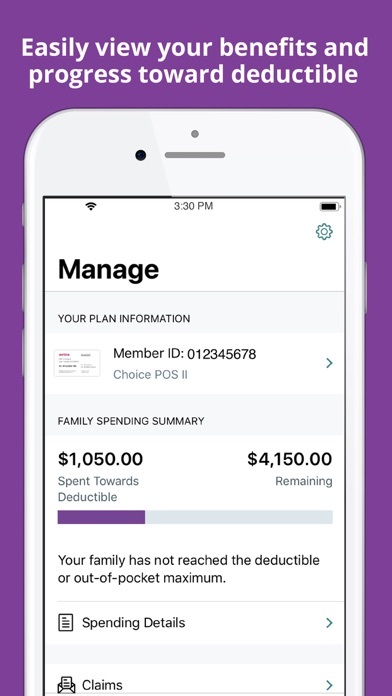 The Aetna Health app makes it easier to manage your health and benefits. Quickly find a doctor and see what it may cost. 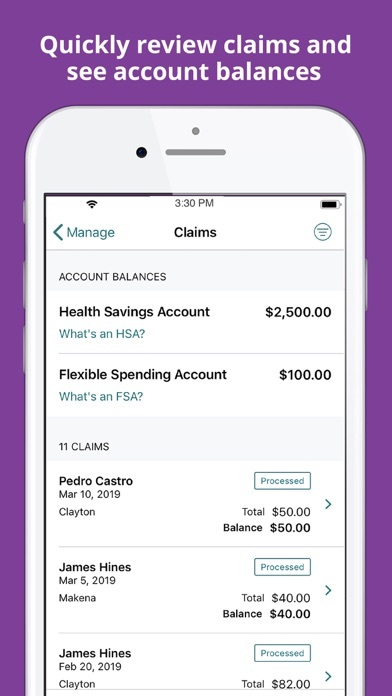 Manage your benefits and review and pay claims. The app is simple to use and personalized to your needs. And we're not stopping there. We’re continuously adding new features and functionality to improve your experience. 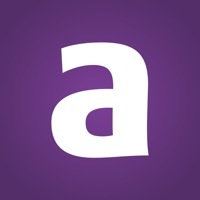 Currently the app is available to a limited group of Aetna® members. We’ll be expanding access throughout the year. If you don’t have access today, check back periodically to see if it’s been made available for your plan. 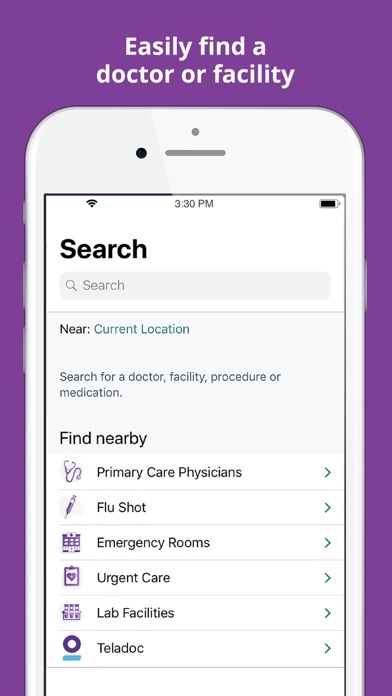 Find the medical care that meets your needs •	Find in-network providers and offices by location, profile and specialty. •	Get cost estimates for doctor visits and medical procedures. •	Look up medications by their brand or generic names, and learn about side effects, interactions and more. •	Set up your Teladoc® account today to talk with a doctor anytime, from anywhere, when you need care. (For eligible members.) Manage your plan, benefits and claims details •	Pull up your ID card whenever you need it. •	View up to two years of claims history for your whole family. 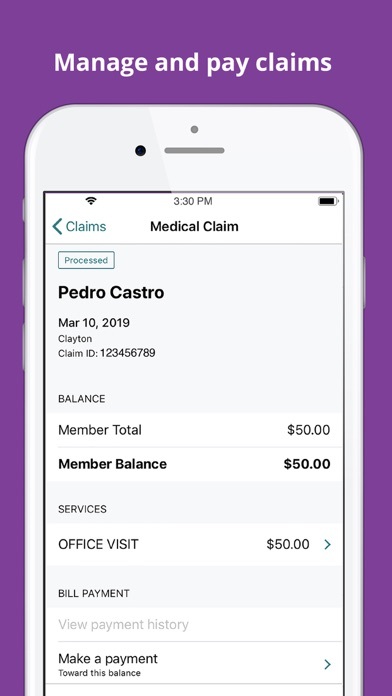 •	Review your claims by member, provider, facility, service or date. •	Pay claims using your bank account or credit card. •	Track progress toward meeting your deductible. •	View your PayFlex® HSA, HRA and FSA account balances. Get personalized guidance and support to help you achieve your goals •	Get personalized health actions that are recommended based on your profile. •	Set and track progress toward fitness and nutrition goals. 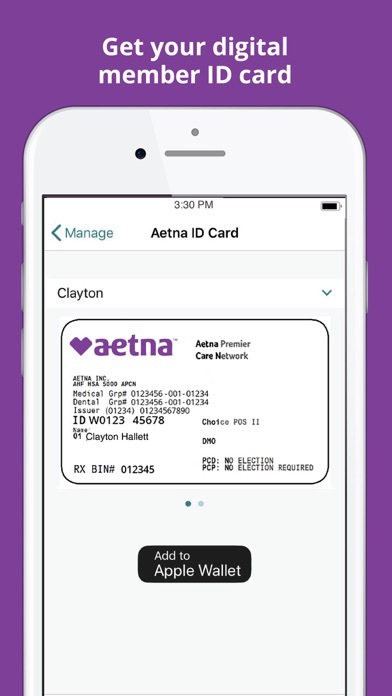 Sync your data automatically by allowing Aetna Health to access your steps and exercise data from HealthKit.